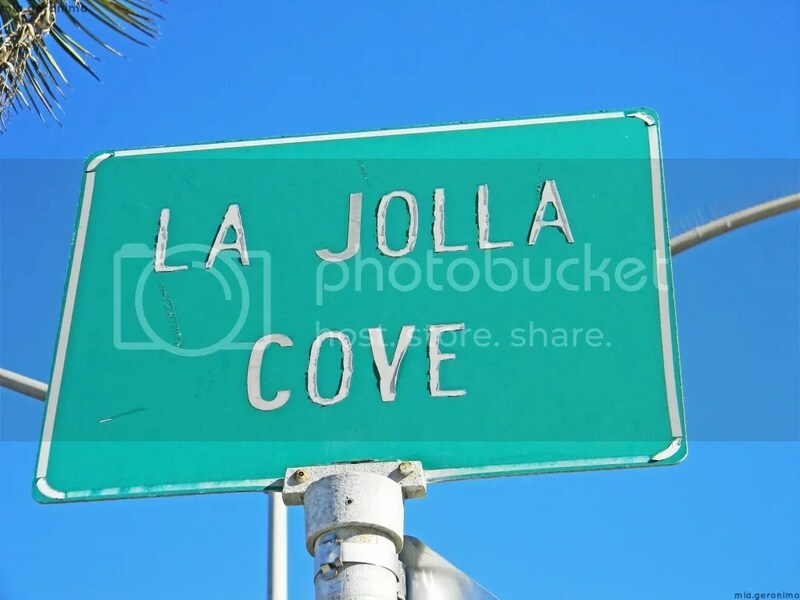 Posted on February 3, 2013 by Mia G.
La Jolla Cove would be perhaps one of the best places I’ve visited during my US trip. Being the animal and nature lover that I am, I just loved how animals perfectly fit as if they were in their natural habitat, in their very own special place in nature, where they could coincide harmoniously. 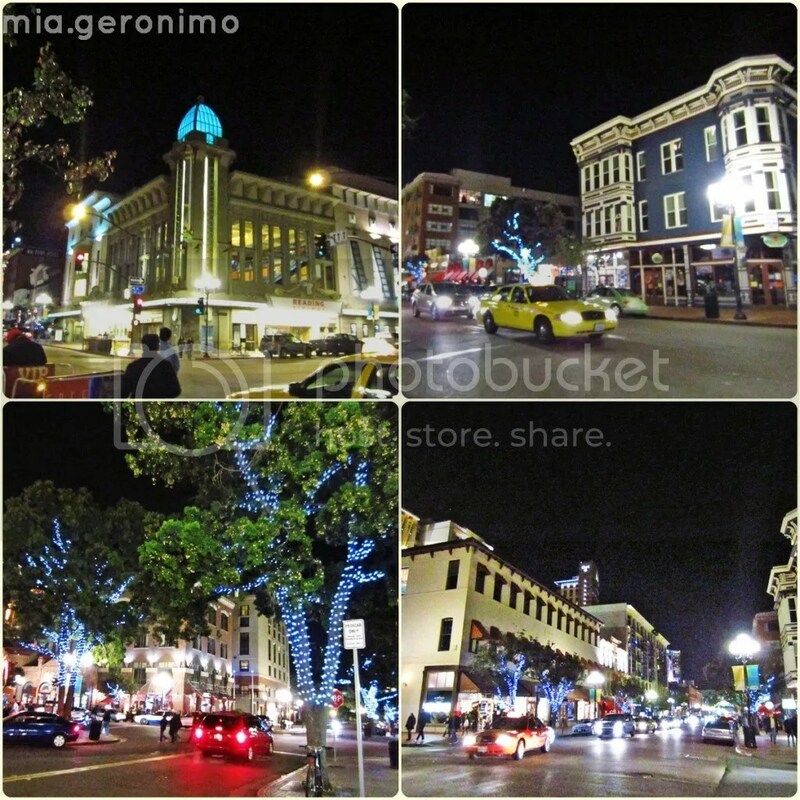 Posted on December 30, 2012 by Mia G.
San Diego will always be a perfect place for tourists. I reiterated that to myself upon realizing that I was having the same ecstatic emotions when we visited Coronado, San Diego earlier in the day. 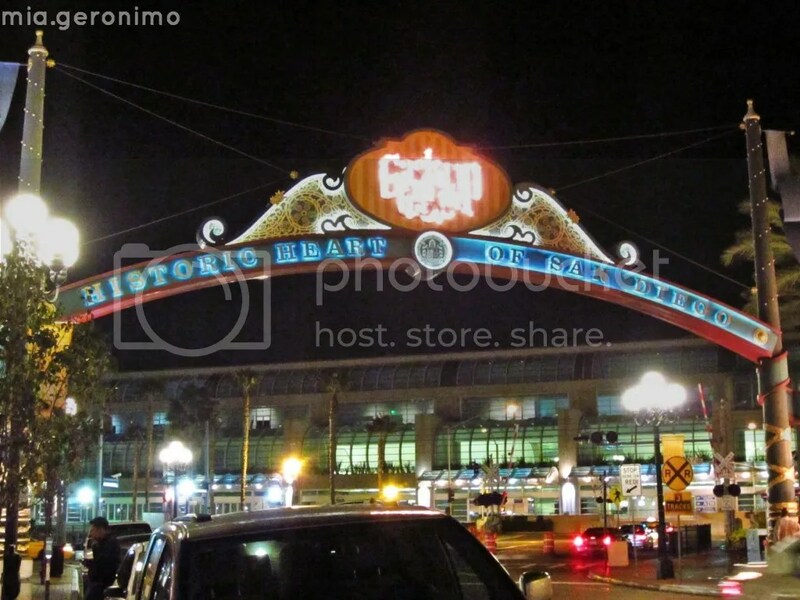 I knew I was bound for another great night of strolling and entertainment in Gaslamp Quarter! San Diego took my breath away! Known for its small-town feel and pristine beaches, Coronado proves that it is definitely a must-visit destination for all tourists! 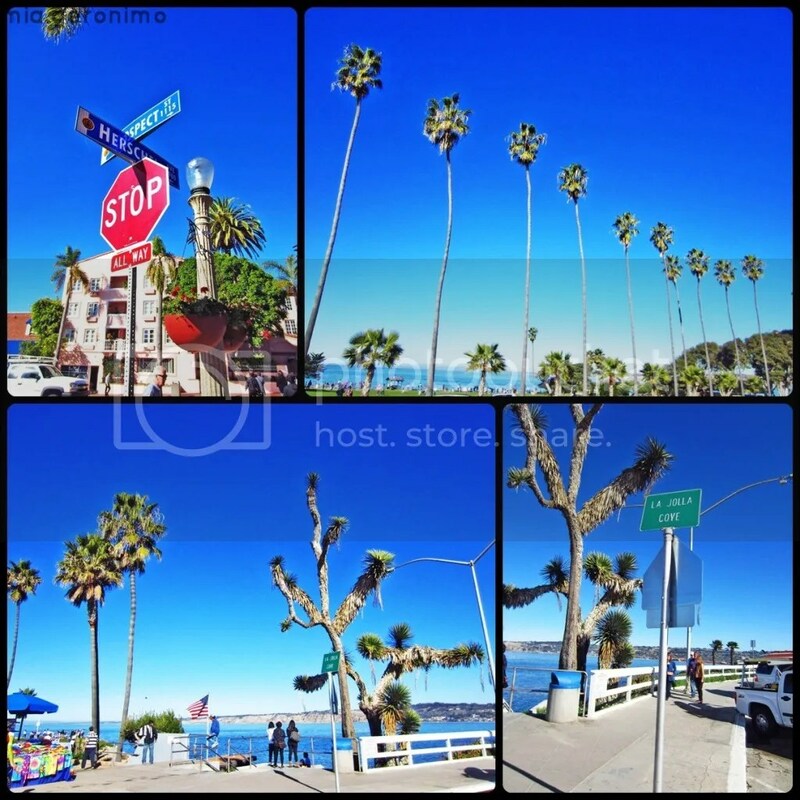 Coronado was developed in 1888 as an affluent beach resort town and boasts of its beautiful beaches basking in warm and endless sunshine all year long. 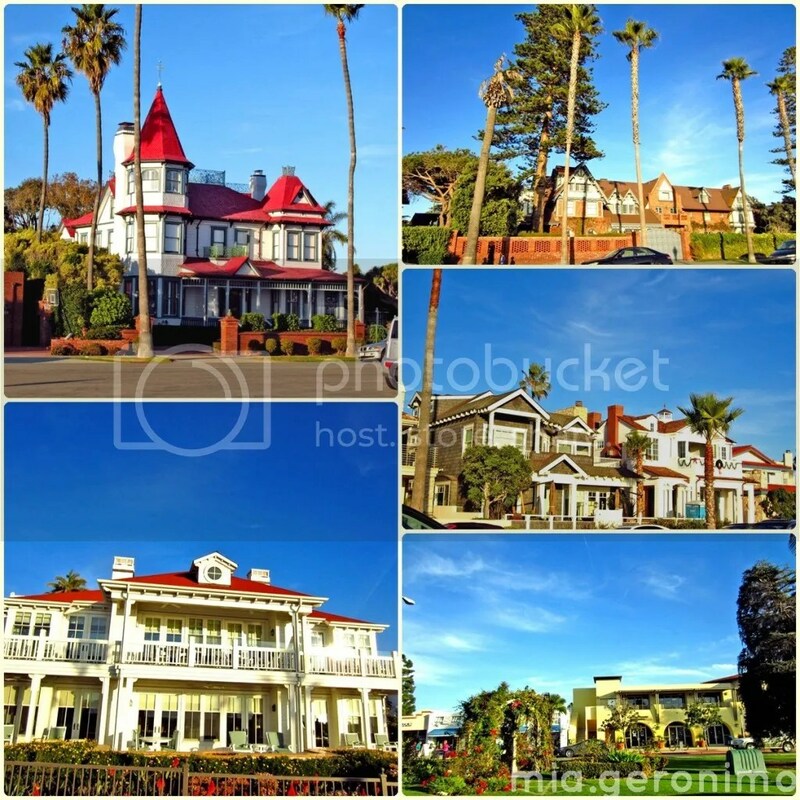 The feeling of setting foot in Coronado was so surreal; like being able to travel back in 1888 with its beautiful man-made structures, houses, and dainty architecture. No wonder, Coronado has been dubbed as “The Crown City” (Coronado is Spanish for “the crowned one”) which makes it an ideal place for many tourists.